The unconscious imagination rarely follows the rules of rational thought. We work to interpret dream symbolism as best we can but, as many dream workers know, symbolic meaning often eludes our conscious understanding. Dreams speak to us on many levels at once, are multi-dimensional representations of reality, and cannot be defined as ‘this or that’ with 100 percent accuracy. This is true even when we keep lists of common dream symbols over time and have a good working knowledge of those that do show up. Still, we strive to get as close as we can to the meaning of what comes up from the unconscious. Our dreams, meaningful coincidences, and visions show up because these experiences have something to convey to us on a conscious level. So we pay attention, write them down, and contemplate them as best we can. I find it best to let the imagery talk to me over time. However, when a dream is followed by a synchronicity, this helps to convey its meaning surprisingly clearer, faster. A few months ago, I had a dream with unusual Horse imagery. It was followed by several meaningful coincidences in quick succession. After recording the dream, I thought about its message. It appeared to be showing me fears around aging; healthy fears as well as those that might stop me from engaging in activities that I enjoy and am still capable doing, like writing a book. Both T and K are writers, as am I. The balance between the instinctive and tamed part of your personality. Within a few days, my son Dylan and his wife Angela, posted pictures they had taken at state parks they’ve visited in Florida. 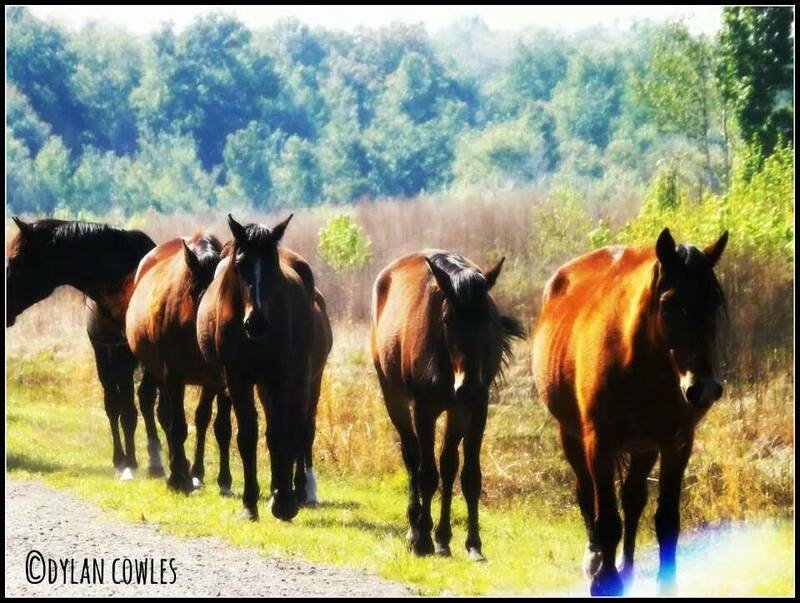 Their wild horses photo that I’ve included at the top of this blog, taken at Payne’s Prairie State Park, was one of them. 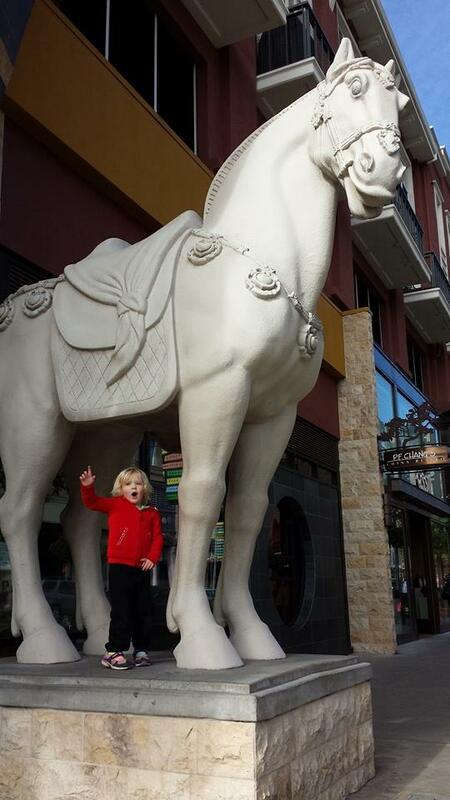 Not long after that, my daughter-in-law Aimee posted this picture of my granddaughter Luna standing next to a huge horse statue! 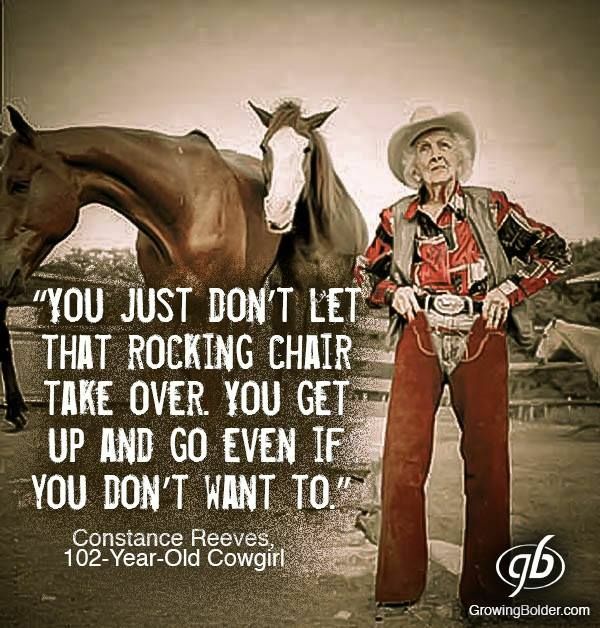 “Boy howdy!” as they say here in Texas where I am currently on retreat finishing my book titled “Synchronicity Journaling: Working with Dreams, Visions, and Meaningful Coincidence,” I guess there’s nothing for it except to get up on that Horse and ride! I can now trust its energy to carry me forward with strength, vigor, passion, and the belief that the journey into the savage and beautiful country of my life with all it valleys, pinnacles, and detours is well worth the risk. Thank you for stopping by, whirlbee! I’m glad this post was meaningful to you. I love it when that happens. Hang on to your hat, Jenna. I love this since it fits with my dream of May 30: I’m telling a therapist about a horse dream I had. I say I always drew horses as a kid and had a horse for two years. And my first published piece was about a girl and her horse–4th grade, published on the front page of the Mexico Journal (Mexico, MO, 1955). How did I miss this reply, Elaine? So sorry! Yes, another layer, synchronicity sister! I can’t wait until you are in the Bay Area and we can share all these juicy thoughts person-to-person. Don’t get me wrong, I’m so thankful for social media for introducing me to you and others I’ve become close to in my cyber-travels. But nothing beats having a good ‘cuppa’ and chat with a friend in person. Thanks so much for ‘stopping by’!